Sorry, you can only order up to 50 units of this product! 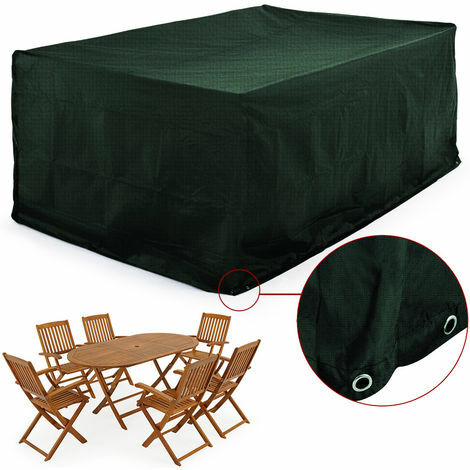 Durable Cover for Garden Table and Chair Sets - 242x162x100cm -Weather and tear-resistant cover fitting seven pieces Furniture set "Boston" or "Vanamo" and other garden furnituresets in similar size. Offers Shelter against all weather conditions, dust and more. Just Slip over and use the non corrosive Eyelets to fasten some strings. Deuba is your partner for convenient and safe shopping from home. 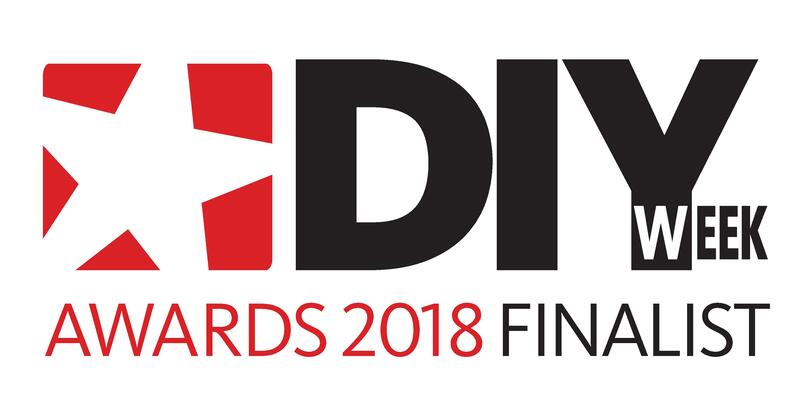 Already more than three-million satisfied customers count on Deuba when it comes to buying reasonably priced products in the sector of garden furniture, home, DIY, toys, sports or pets. You will also find special offers with high savings potential. No matter if greenhouses, kitchen appliances, tools, camping goods or toys. Exactly as described, decent quality item.